Slipknot / Stone Sour frontman and all around metal god Corey Taylor earlier this year joined the ranks of the great, the good and the infamous in delivering a speech to the University of Oxford’s student’s union here in the UK. The event was filmed and is scheduled to be broadcast in four parts. Currently there’s a trailer available offering a sneak peak at what Corey had to say for himself whilst there. News has recently emerged that Slipknot are very likely to produce a fifth full length studio album with the main subject matter being their fallen comrade Paul Gray. 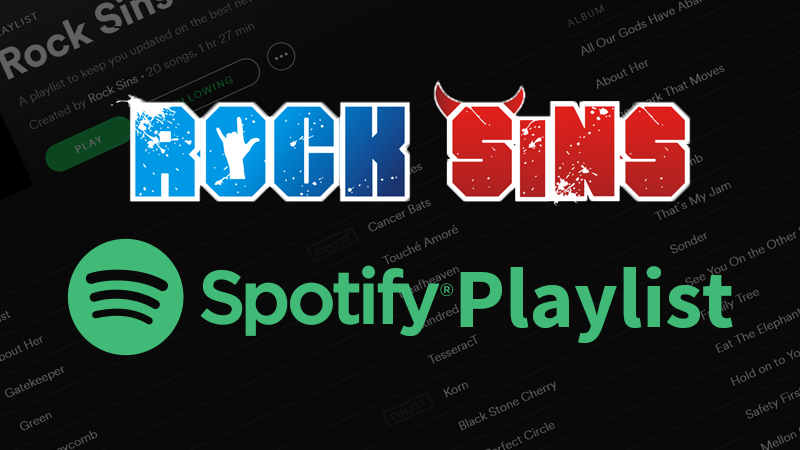 If any more bits and pieces of metal news regarding Slipknot, Stone Sour or any of Corey’s other projects are announced then you will find them here at Rocksins so stay tuned.